This time last year I was busy sorting out classes for the 2013 Whisky Show, and in my search for interesting ideas, a slightly fuzzy-haired, glazed-eyed version of Tim Forbes (formerly of this parish) told me about a weekend of whisky experimentation with Dave Broom. Apart from the obvious outcome of Tim being a little on the unsteady side, the vast amount of research being done for the new book Dave was writing sounded fascinating. With this in mind I asked Dave if he would be happy introduce some of the attendees of the Whisky Show to the world of mixing whisky. 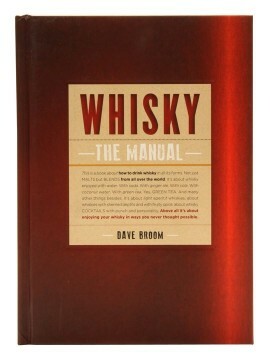 A year on and the book – entitled Whisky: The Manual – has now arrived. I have snaffled it and am currently working my way through the recipes. As I owe Billy many blog posts on the many tastings I have attended over the years, I have written up the book instead [the debt is not yet paid – Billy]. The book itself is, as you’d expect, very well written and shows again that Dave has forged a path as the most approachable of spirits writers. The introduction is light hearted and pokes fun at some of the outdated marketing lines regarding whisky drinking. Dave points out: ‘Every stripe of whisky is enjoying unparalleled success around the world – and guess what? 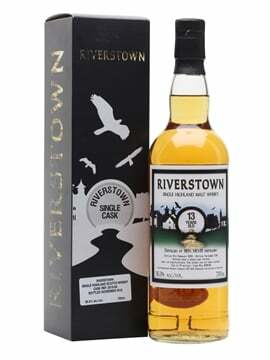 The way that most of the new converts to its charms prefer to take it is mixed.’ He uses the introduction to debunk the myths surrounding whisky consumption and boils it down to one overriding principle that we should all follow: ’The only rule now is: enjoy!’ Having gone through many stages of whisky snobbery myself, and now having my ability to pay my rent so completely tied to people consuming more whisky, I wholeheartedly agree. The history section of the book concentrates on the creation of whisky and its various derivatives. Essentially, it is the story of the search for something that tastes good as well as making you feel warm and happy inside. Topics covered include the earliest records of the distillation of beer, the development of mixing in herbs in Scotland, the export of distillation culture to North America and the marketing drive of the 20th century. As with Dave’s earlier book, The World Atlas of Whisky, the section on production is thorough without being overly complicated. For me, it is pitched at the perfect level for those starting to learn about this side of the industry. However, it is more in depth than the Atlas when discussing the flavours produced from each part of the whisky production process, which ties in nicely with the book’s focus. Dave finishes the first half of the book by looking at the different mixers used with whisky across the world, before launching into the meat of the work – how to use them with whisky. This book has been produced, like a good recipe book, to be used rather than left to gather dust – my copy already has a watermark on the cover and a distinct aroma of coconut water. This is reflected in the mixers that Dave has chosen. Although not a basic range, they are all available in supermarkets and do not cost the world to buy (apart from the coconut water which I had to trade my left lung for in Tesco). In regards to the whiskies, again this is about using ingredients that are accessible – there are no £100,000 bottles here. A lot of the whiskies could be found in your local off-licence, and all of them can be found at TWE, but this does not mean that it is just the standard blends that have been tested. 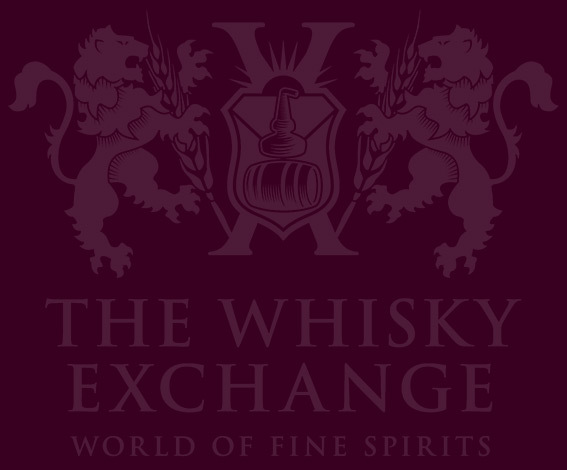 There are whiskies from around the world of differing styles, as well as varying prices. 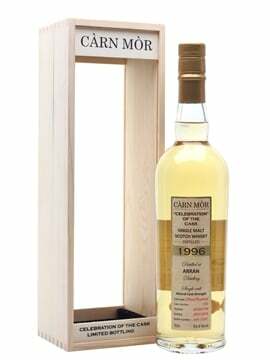 Before the book’s release we were looking for a simple serve for Lagavulin 16 Year Old for our Islay Jazz comes to London event, and Dave suggested pairing 16 Year Old with Coke – with equal measures in the glass. The idea seemed so wrong that we immediately put it to the test. 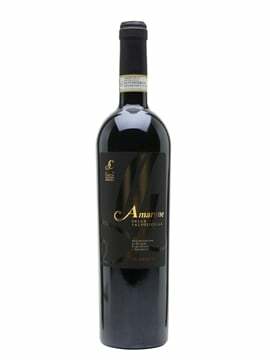 The combination works very well: the big meaty notes of Lagavulin combining with the sweetness and undercurrent of liquorice in the Coke. My favourite discovery, however, has to be Compass Box Great King Street with soda, which was refreshing but packed with flavour, and which has become my drink of choice with food. On the other end of the scale, I tried Ardbeg 10 Year Old with coconut water and found that the combination subdued all the flavours I like in Ardbeg while dulling any sweetness from the mixer. After trying coconut water with a few things, I believe it is the water and not the whisky that I have an issue with. The final section of the book covers whisky cocktails – both the classics and some well-thought-out new twists. As most bottles in my house contain whisky, it’s always nice to find new recipes to mess around with. 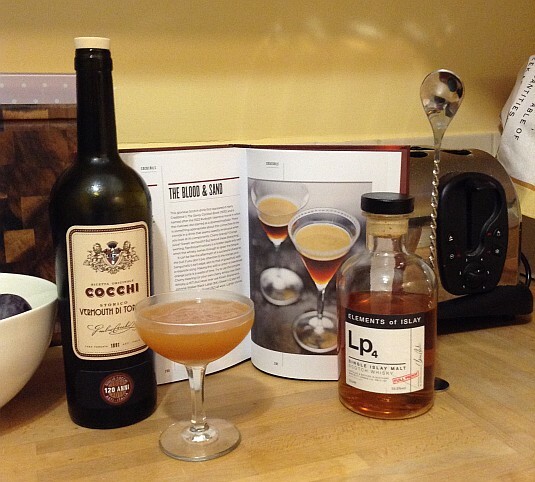 Most are easy to make and the list of ingredients is relatively short – for me, the most important aspect of any cocktail recipe. I have only tried a few of the recipes in the book and while I feel not every combination worked, some were very tasty indeed. 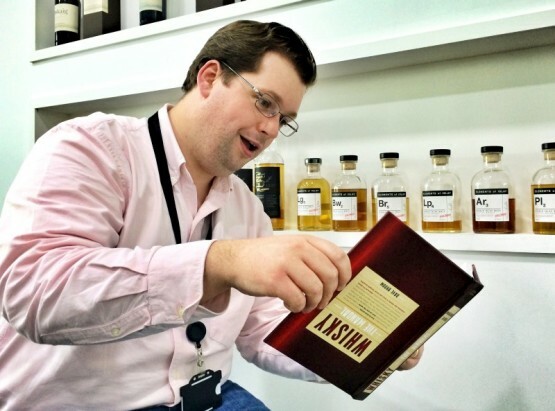 The Manual is a fantastic way of introducing more people to whisky, but also a great book for existing fans to encourage them to try something new. It is far too easy to become a whisky snob and lose sight of why you got into the subject in the first place. The book took me right back to the first two things I liked about whisky: the variety of flavours and how enjoyable it is to drink. The last thing I will say is this: don’t buy this book to read; buy it to use. It is a manual, after all.